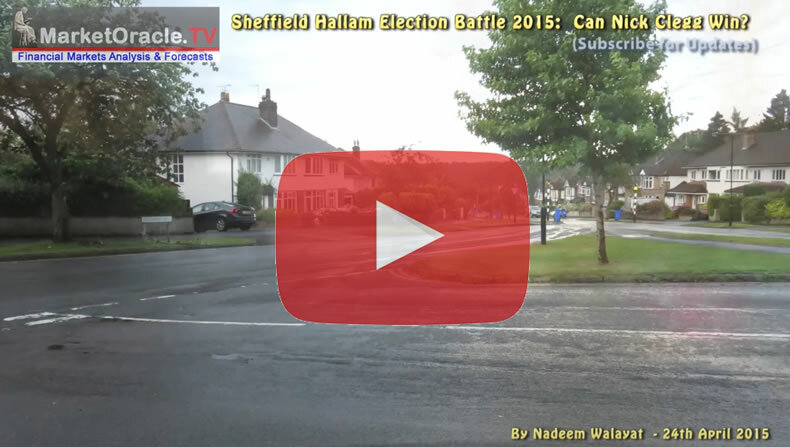 Sheffield Hallam Election Battle 2015, School Places Crisis, Can Nick Clegg Win? 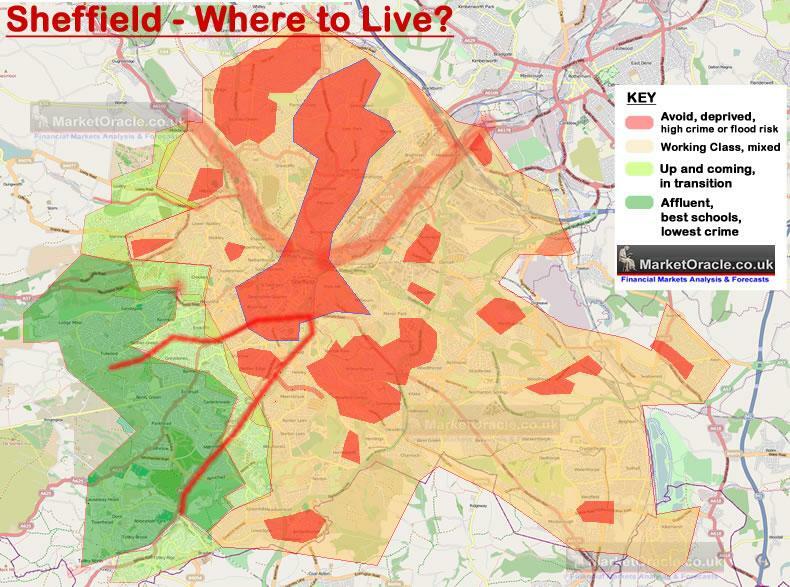 The Lib Dem leader, Nick Clegg's parliamentary seat is situated in Sheffield's leafy affluent Hallam constituency in the south west of the city that whilst being part of a Labour heartland city, in reality could just as easily be transported to any affluent area of the South East, as for instance a typical 4 bedroom detached property would tend to start at £400,000 and could easily range upto twice that amount, prices which tends to surprise many relocating from the South East to this area of Sheffield. If the opinion polls are to be believed then Lib Dem Leader could lose his Sheffield Hallam seat to Labour on the back of a string of broken promises such as not to raise tuition fees angering students and their parents, and failure on local issues such as not granting Sheffield Forgemasters a £80 million loan and not forgetting that his left of centre party propped up a right wing Tory Government for FIVE YEARS. The most recent Lord Ashcroft's constituency level polling shows that Nick Clegg is trailing behind the Labour candidate Oliver Coppard by 2%. This follows a series of polls that have put Nick Clegg behind Labour such as by Survation which put Nick Clegg 10% behind the Labour candidate (Survation - LAB 33%, LD 23%, CON 22%, GREEN 12%, UKIP 9%). This in-depth analysis of the local issues continues in the following video which definitively answers the question can Nick Clegg win and retain his Sheffield Hallam Seat at the May 7th general election?